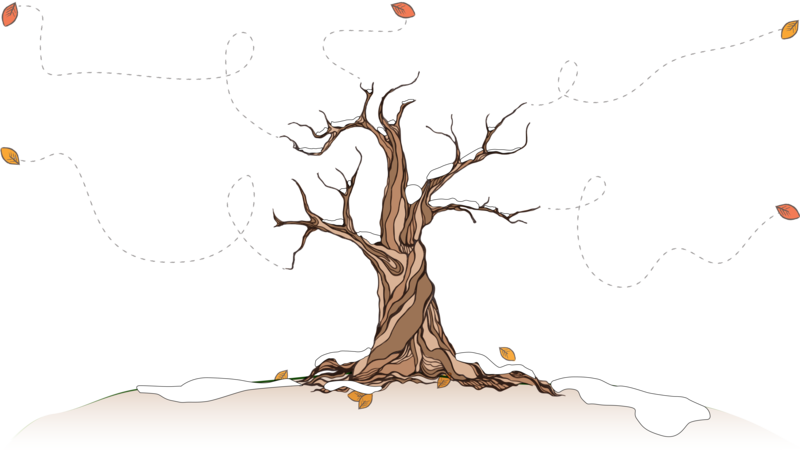 The temperature has dropped, the dark nights are here, and our marketing tree has lost its leaves. As we wave goodbye to autumn and begin the Christmas festivities, we wanted to take a moment to recap on what we’ve been up to over the past three months. If you follow us on Facebook, Twitter, LinkedIn or Instagram, you will probably have spotted our marketing tree. If you’ve been keeping up with our blogs, you’ll know that throughout autumn, we’ve been sharing some handy insider information to help with the marketing of your business. We have shared some key marketing themes, from graphic design to social media, giving you the basics to improve your marketing. If your marketing needs an expert touch, contact the team today and keep an eye on our social media over the next few weeks for some special Christmas offers. or call us on 01244 515569.